Lancelot ‘Capability’ Brown (1716–1783) changed the face of eighteenth century England, designing country estates and mansions, moving hills and creating lakes. Lancelot Brown was born in Northumberland and served an apprenticeship with Sir William Lorraine. A move to Buckinghamshire in 1739 led to employment by Lord Cobham at Stowe in 1741, where his job as head gardener was to last 10 years. It was here at Stowe that gave Brown the opportunity to work with William Kent and see great works carried out there under the overall direction of Kent. Lancelot Brown was a leader in the development of the 'natural', 'English' or 'serpentine' style of gardening. In 1751, Brown became an independent landscape gardener, although he described himself as a 'place-maker' rather than a landscape gardener, and quickly became very fashionable and in great demand. Lancelot Brown became known as 'Capability' because of his fondness of speaking of a country estate having a great 'capability' for improvement. He rejected the very formal geometric French style of gardening, a perfect example being at Versailles, and concentrated on echoing the natural undulations of the English landscape. Characteristics of his work included grass meadows in front of the mansion, serpentine lakes, follies, encircling carriage drives, belts and circular clumps of trees. Bridges or cascades often were used to connect the 'natural' lakes and great many formal gardens were destroyed on Brown's say-so, to be replaced with landscapes, which did lead to criticism later on. Lancelot Capability Brown's career of 32 years saw his style hardly change with the serpentine shapes becoming his hallmark. His popularity peaked at the time of his death, but then fell into decline, reaching its lowest point in the 1880s. 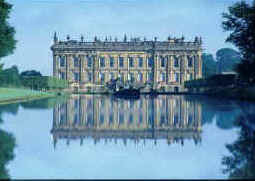 By 1980 however, after a gradual recovery Lancelot Brown was recognised as a genius of English garden design. Lancelot Capability Brown's sympathetic method of working meant that of the 200 plus parks he designed a surprising number remain in good condition. Often they have adapted well to modern day use as public parks, farms, golf courses and schools. 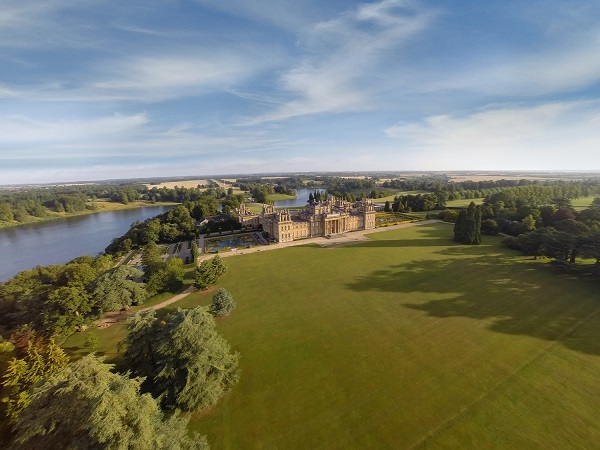 Some of the estates he designed include Blenheim Palace, Bowood and Longleat in Wiltshire, Chatsworth House, Harewood House, Prior Park and of course, Stowe. It is at these parks that gardeners today can appreciate Lancelot Capability Brown's magnificent landscapes.